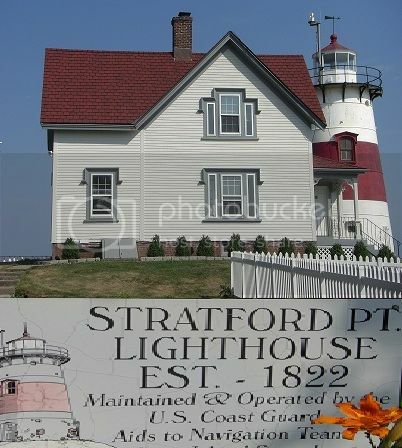 Stratford CT November 2012 single family home sales showed a 31% INCREASE in sales as compared to November 2011. 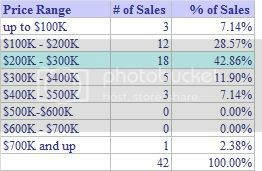 List and selling averages INCREASED 11% and 10% respectively, with the bulk of sales in the $100K-$300K range (see below), while days on the market remained the same. Moving forward, there are 27 houses under deposit and 78 pending sales (under contract). 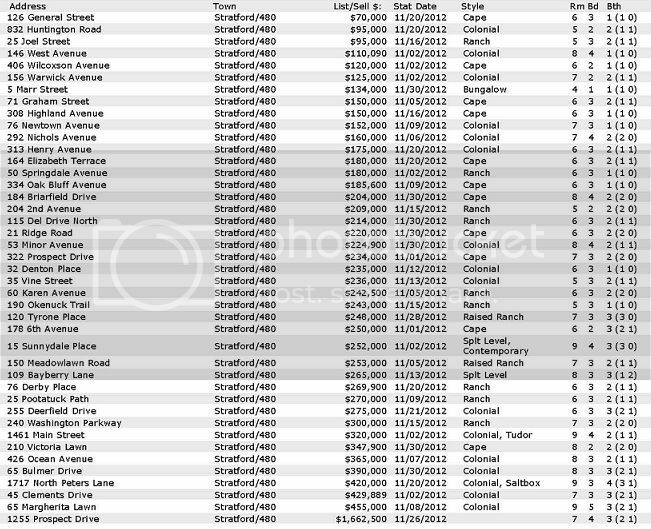 Which houses attracted buyers and sold in Stratford CT in November 2012? The hot spot for sales in November 2012 was solidly in the $200K - $300K range with 78% of all sales under $300K. Stratford CT remains a very desirable town for first time buyers and downsizers. The absorption trend, which shows the number of months it would take to sell the entire inventory at the same pace, came in at 5.05 for the last three months, still in a SELLER'S MARKET. Time to stop holding off getting your house on the market! Buyers are waiting for new inventory! Keep in mind that this rate is for ALL houses. 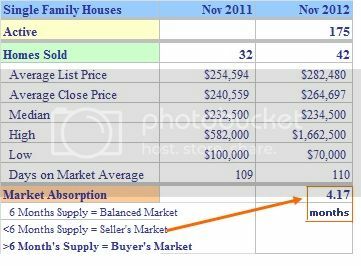 If you are selling your home, your agent should calculate the absorption rate trend for your price point to get a more accurate analysis. Some price points favor sellers; others favor buyers. The success in selling your house in Stratford CT or any other community is dependent upon accurate pricing, effective preparation, calculating the absorption rate for your particular price point, and having a strong online marketing presence. A house will sell if there is a synergy among all four. CONTACT ME for advice on how to LIST, MARKET, and SELL your home effectively in today's market. All agents do not provide the same marketing services. Date Source: Greater Fairfield County Multiple Listing Service -- December 18, 2012. No representation or warranty is made to the accuracy of this information. TEAM Toys for Kids Holiday Toy Drive and "Toy Store"